Engraving is a great way to customize or personalize various items, whether they be made out of metal, wood, stone or even plastic. This technique is most often used to commemorate a special event such as a wedding, to personalize a gift or to add a unique design to an ordinary item. Engraving plastic is much easier than engraving metal or stone, as plastics are soft and the material can be etched away faster and smoother with modern engraving tools. 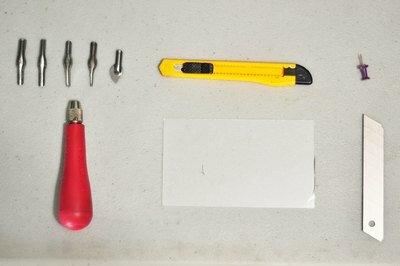 Whether engraving a plastic sign, computer case or any other plastic item, the proper technique must be learned to ensure that the plastic will not be damaged during the process. 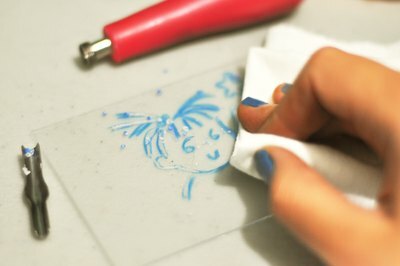 Hold the engraving tool at the top-left corner of the design, and begin engraving by following your stenciled lines from left to right and top to bottom. Hold the engraving tool at a slight angle to correctly form the grooves, and move the tool in a smooth fluid motion as you form lines. Use slight pressure, but don't press too hard, as you may puncture the plastic and ruin the material. 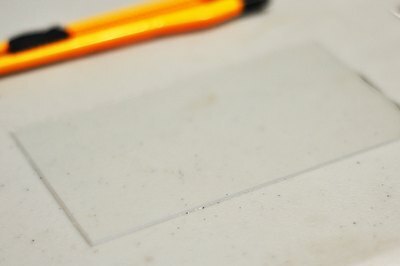 Practice engraving on scrap material to get a good feel for the tool and to test out the shapes made by different engraving tips. 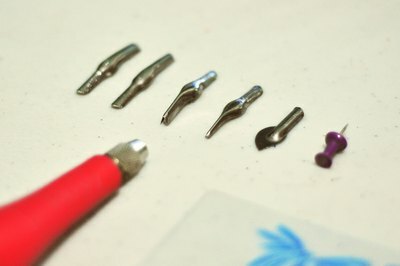 Once you've practiced for a while and are comfortable using the tool, you can start your engraving project.